Residents and guests are thrilled with the fact that THE VUE is within walking distance to some of downtown’s most sought after destinations and highlights. At THE VUE , you are a part of the city, making strides toward saving the environment by reducing the need to drive to the hottest venues. 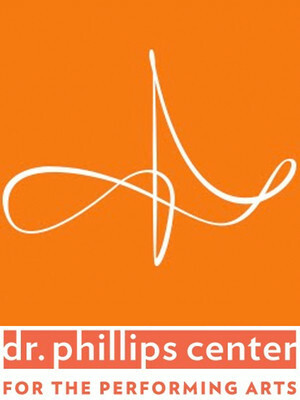 The Dr. Phillips Center for the Performing Arts has three state-of-the-art performance halls and is located on Orange Avenue and South Street, just a short walk from THE VUE. It hosts the Orlando’s Philharmonic, Ballet and Opera as well as touring Broadway shows.